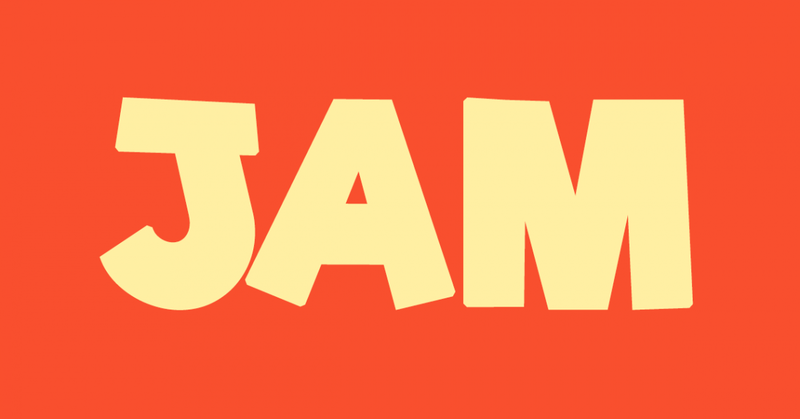 JAM stands for Jesus and Me – the focus of our Sunday kids’ groups! This group leaves the main service after about half an hour and heads to a dedicated room where we do crafts, play games, and learn about Jesus and get to know Him better. A small team of leaders and helpers lead the children through a planned curriculum, covering both the Old and New Testaments, and major Christian celebrations and themes. New members are always welcome – come and join the fun!